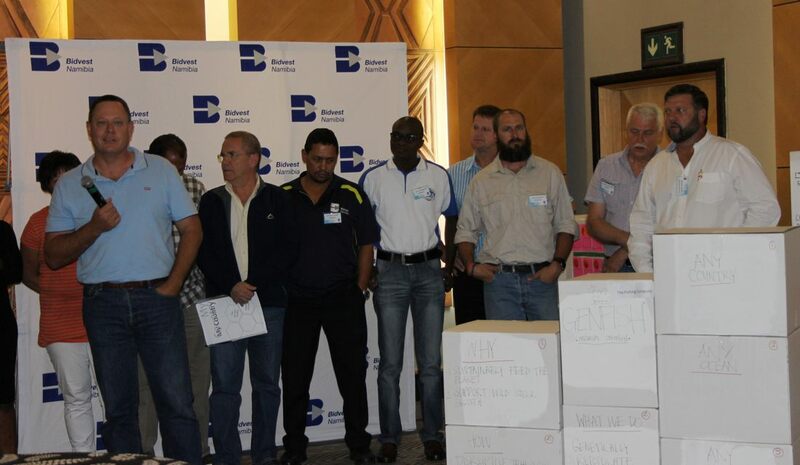 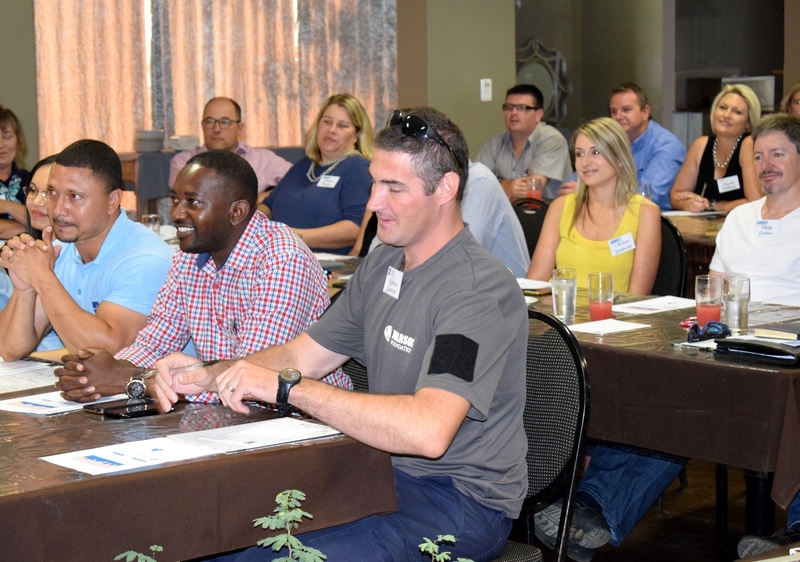 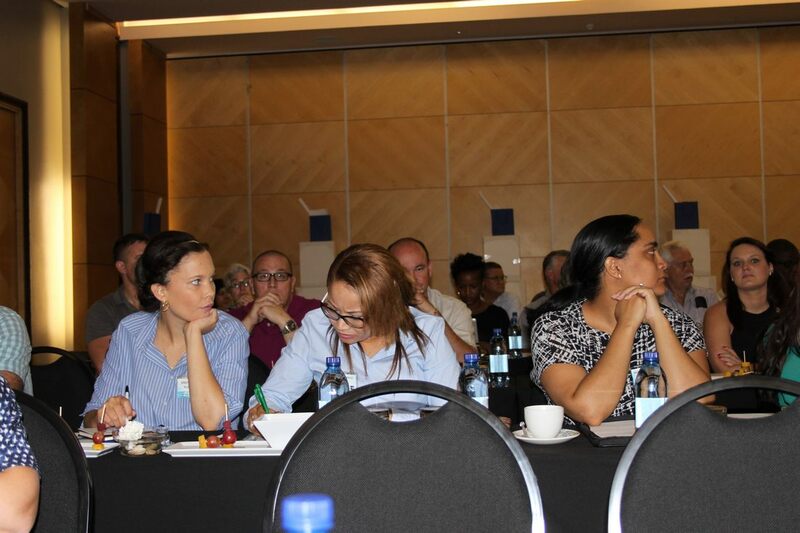 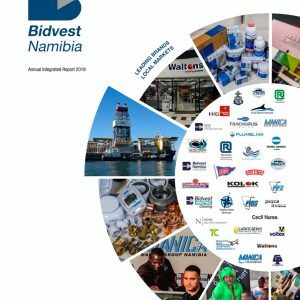 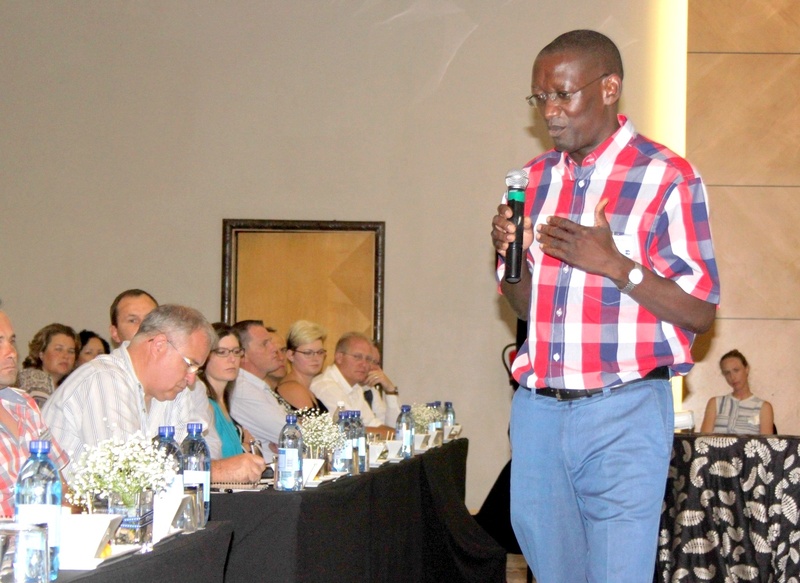 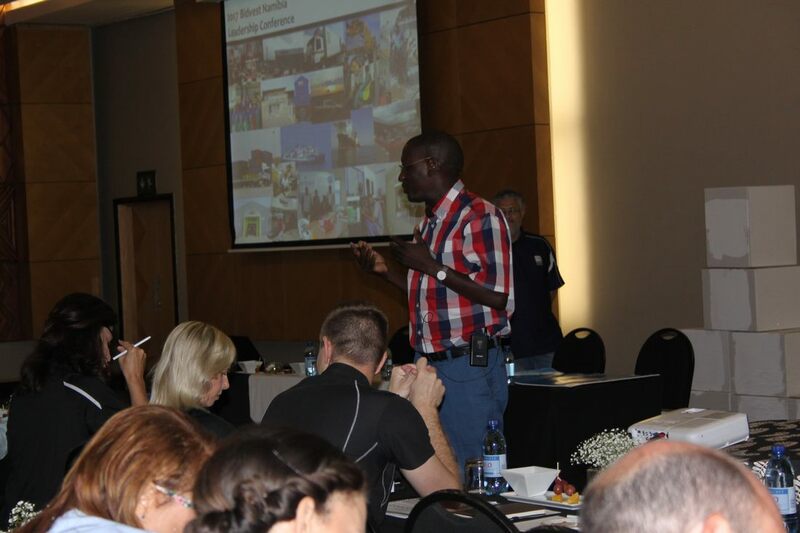 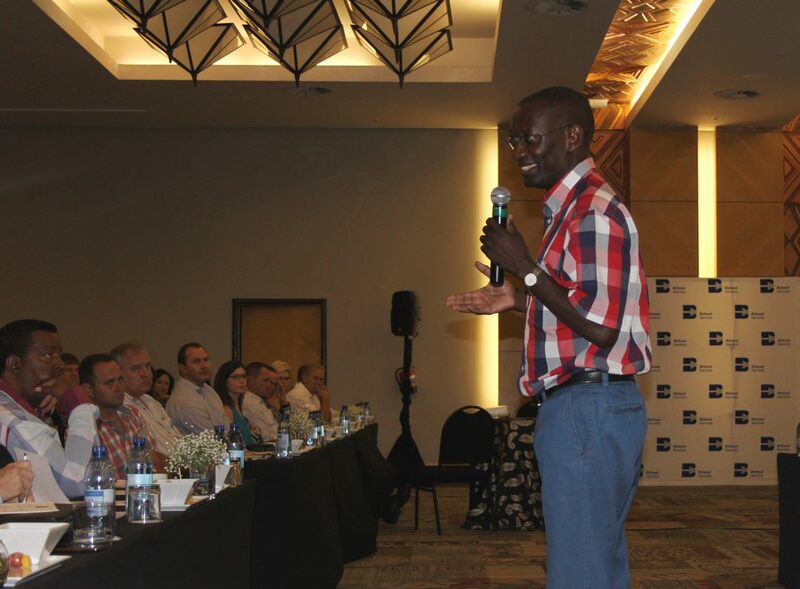 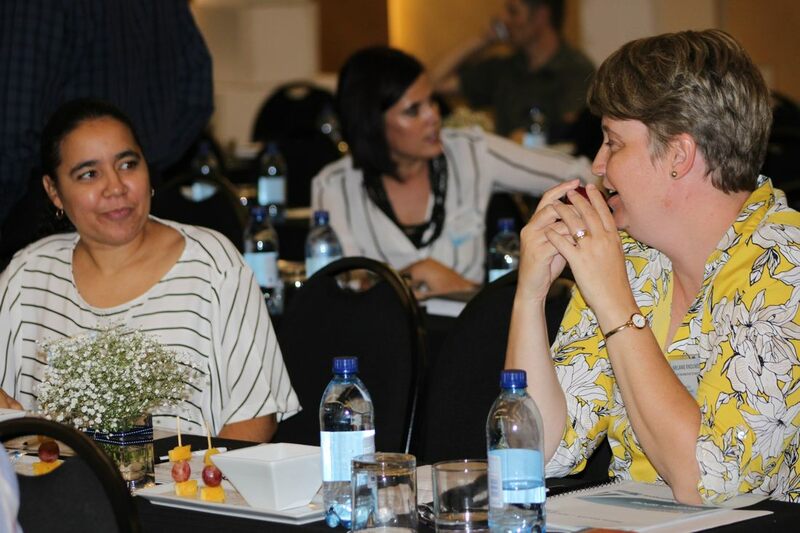 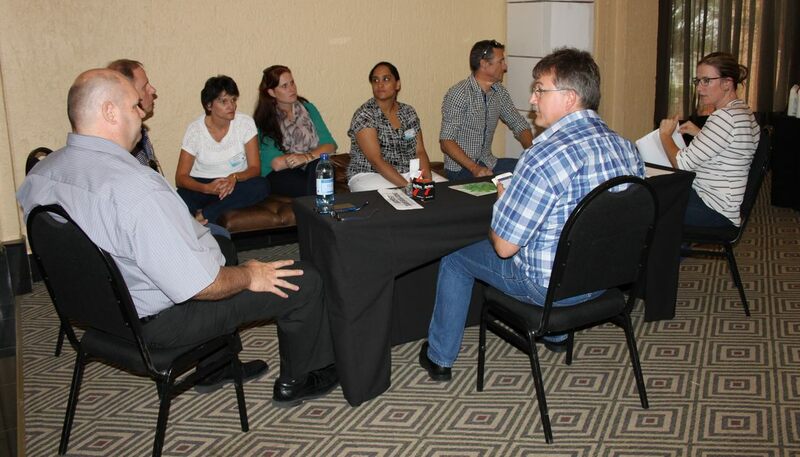 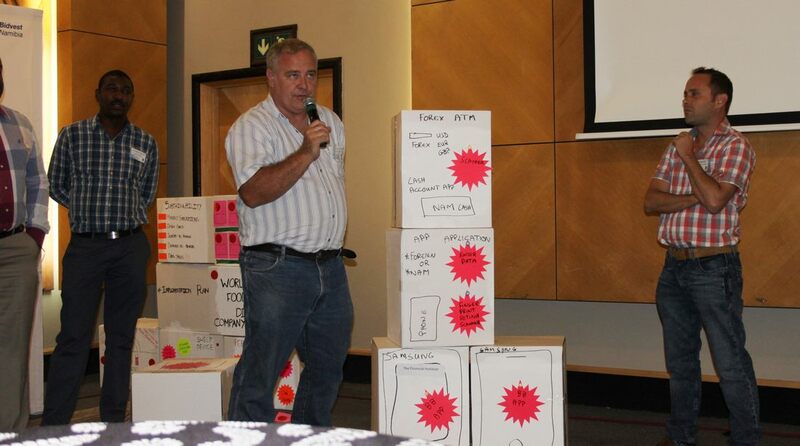 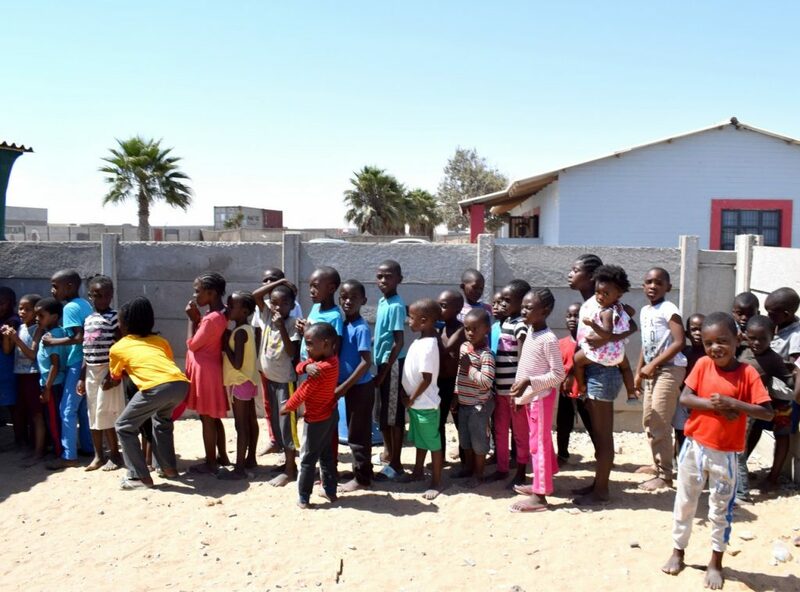 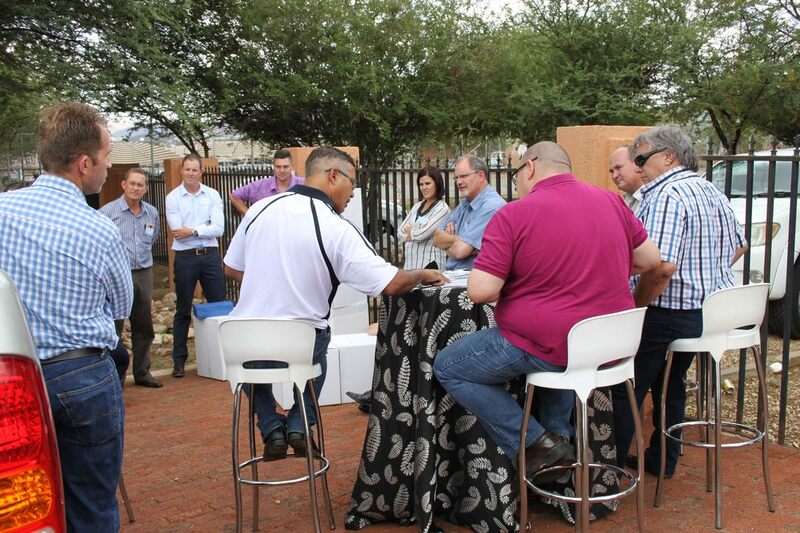 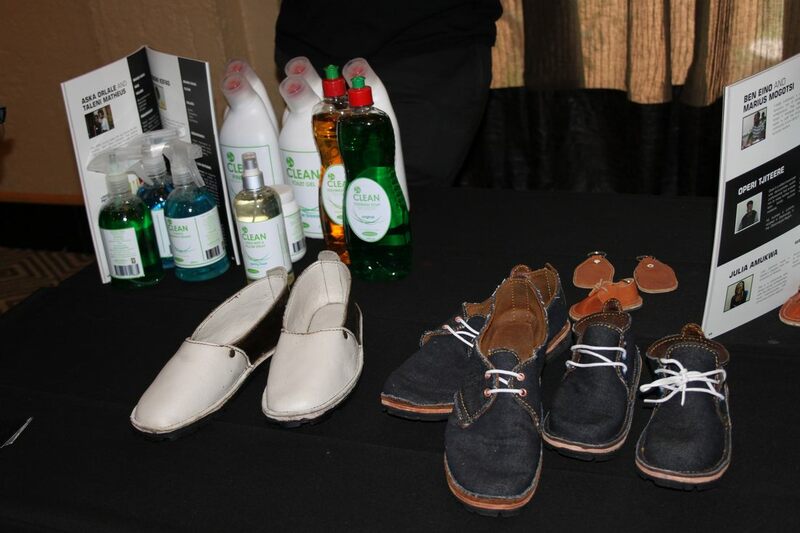 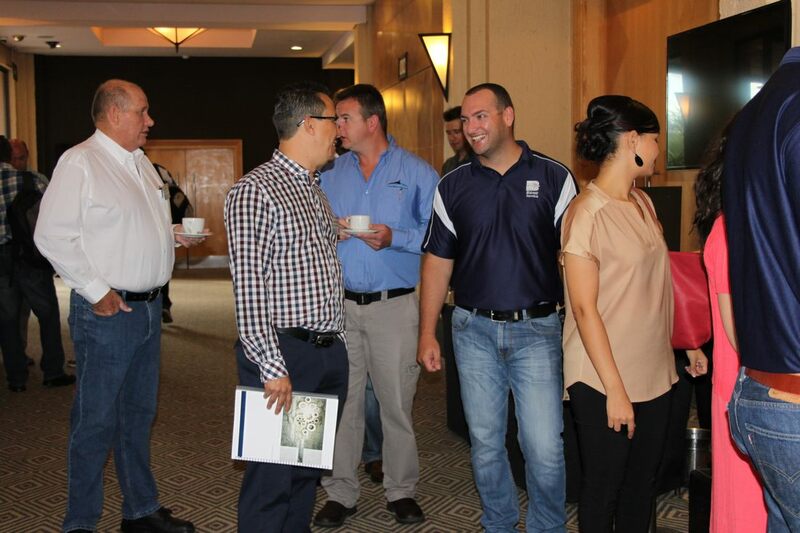 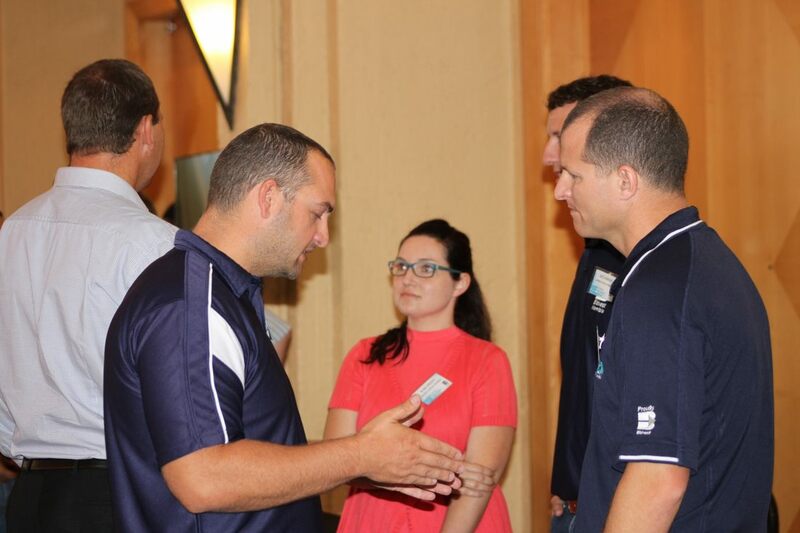 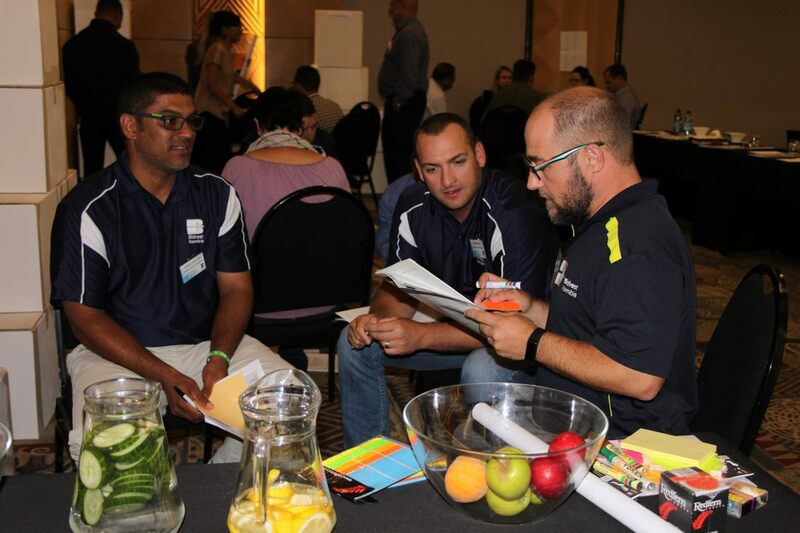 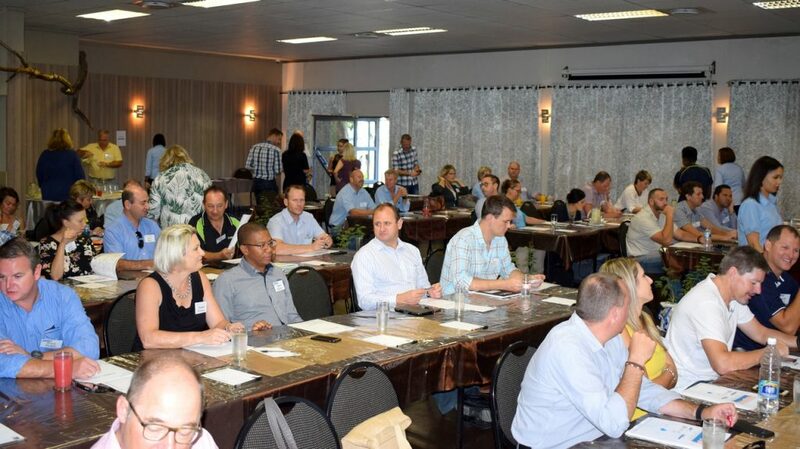 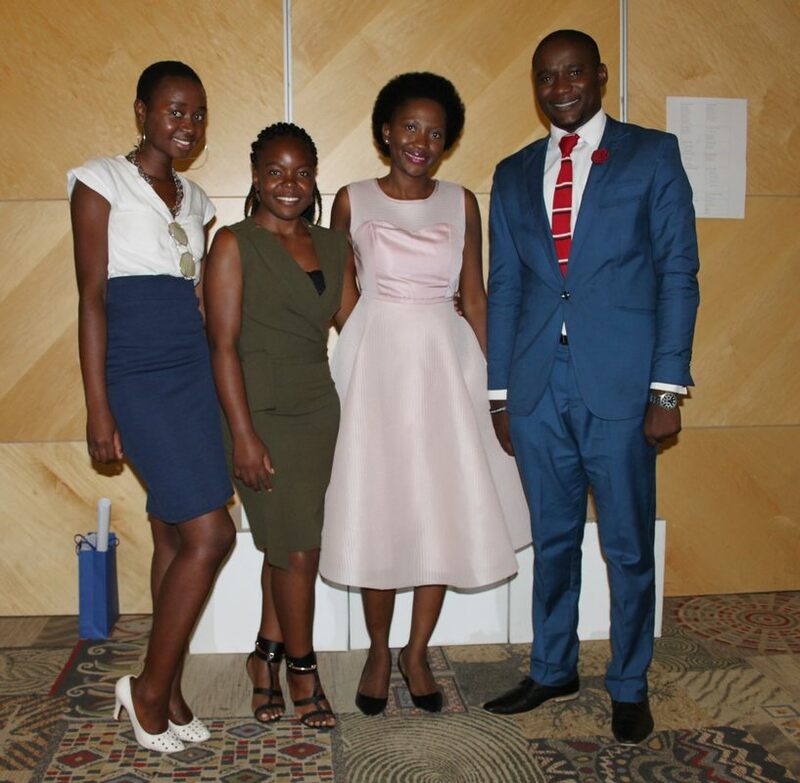 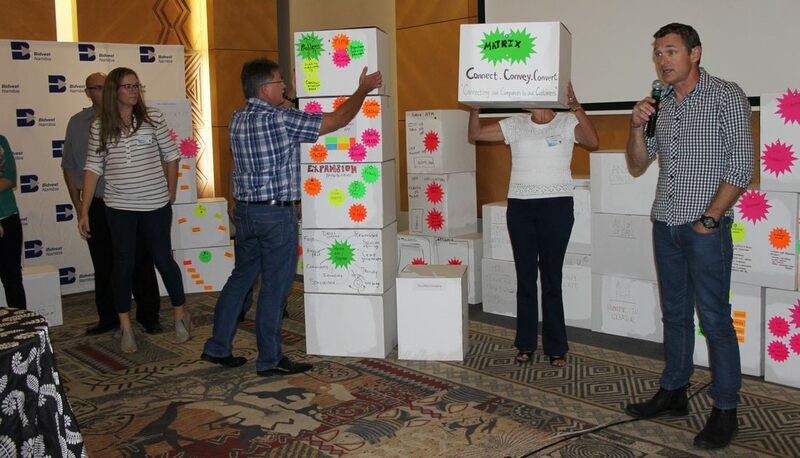 The annual Bidvest Namibia Leadership conference was held in Windhoek last week with some 115 participants attending. 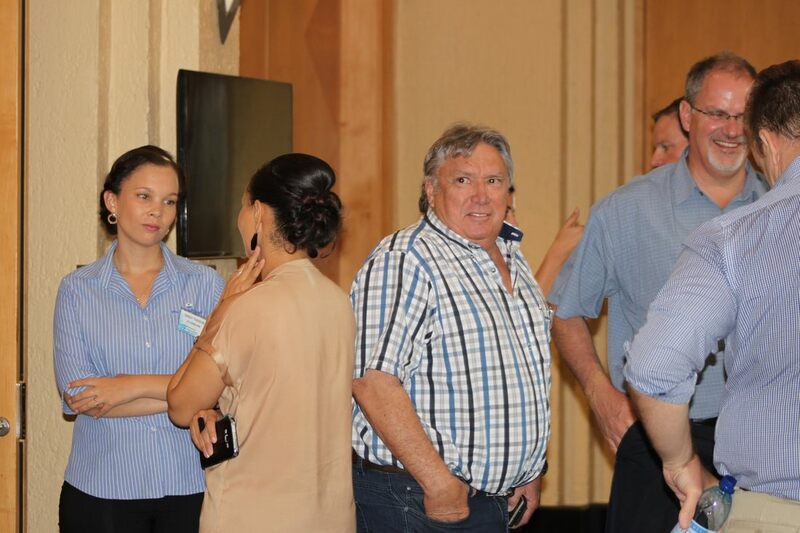 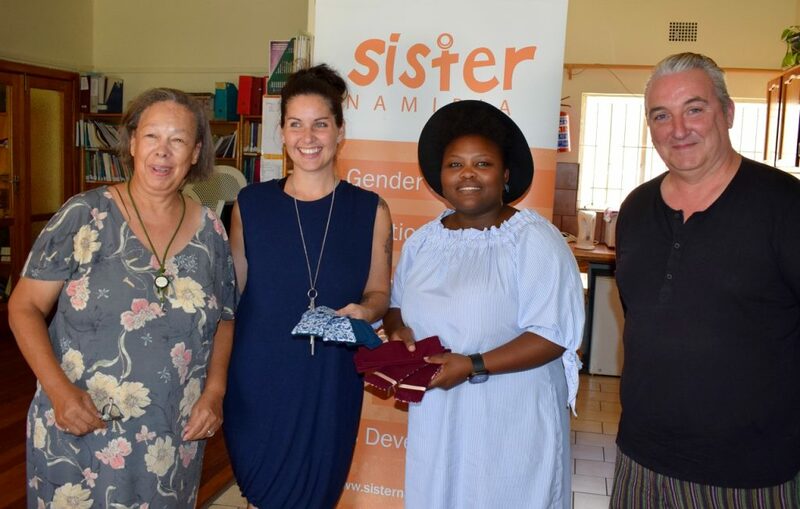 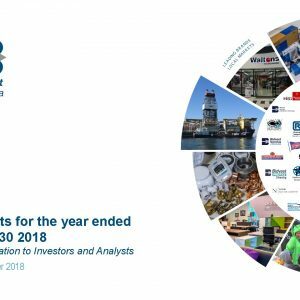 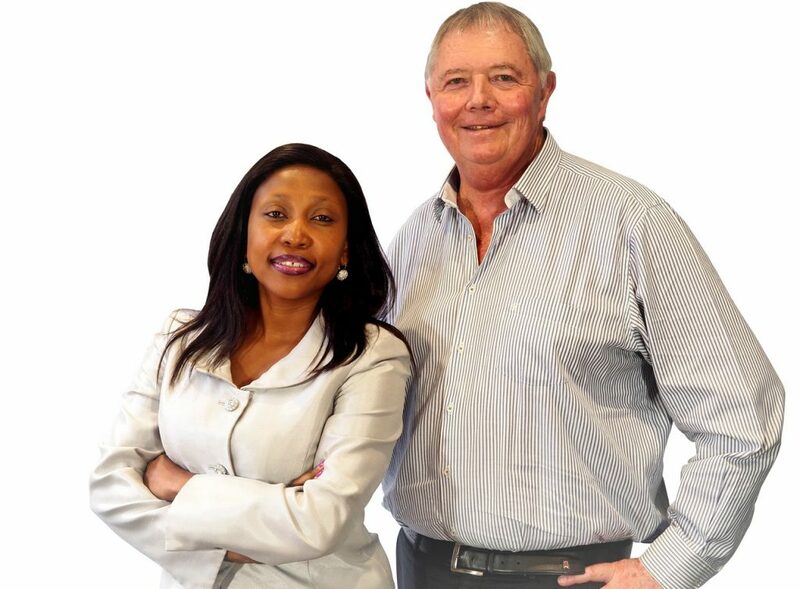 The conference featured various speakers and activities including a talk on dealing with stress the current Bidvest financial position and an in-depth overview of the macro-economic forces effecting the Namibian economy, by economist and newspaper owner Daniel Steinmann. 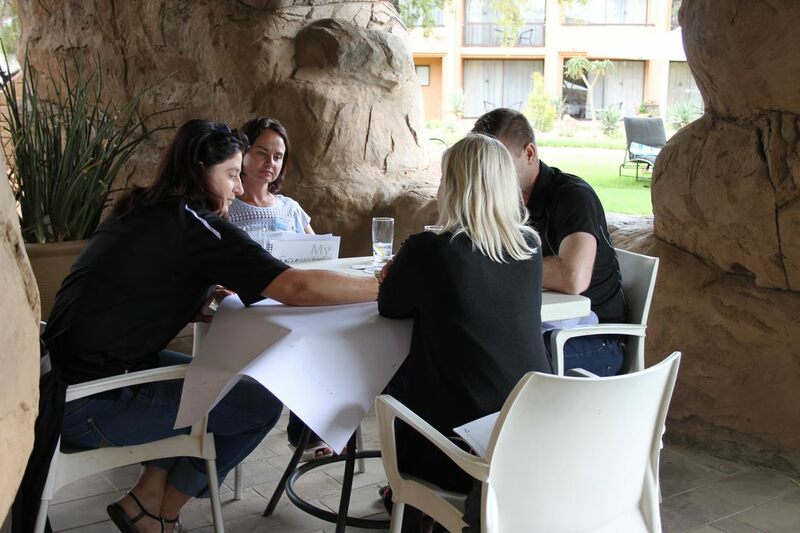 As part of the group-work activities, the participants were challenged to come up with a new company, products or service that could be implemented tomorrow and be a differentiating factor in the current market place and economic conditions. 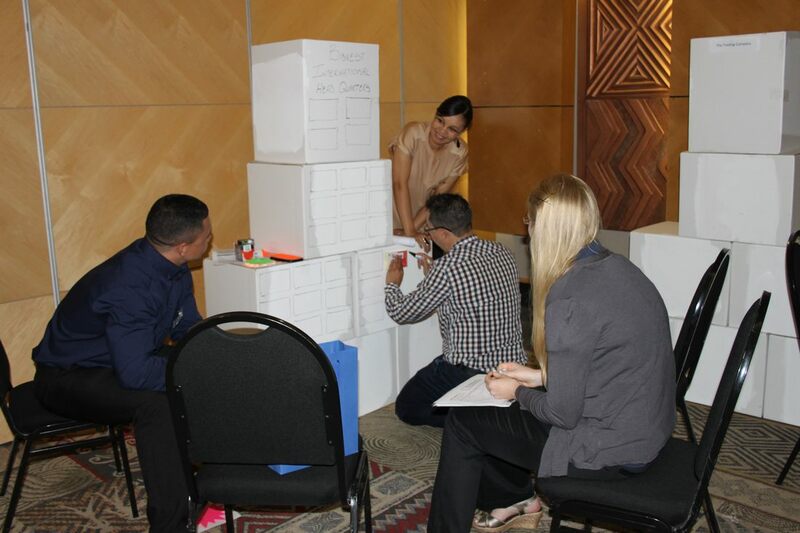 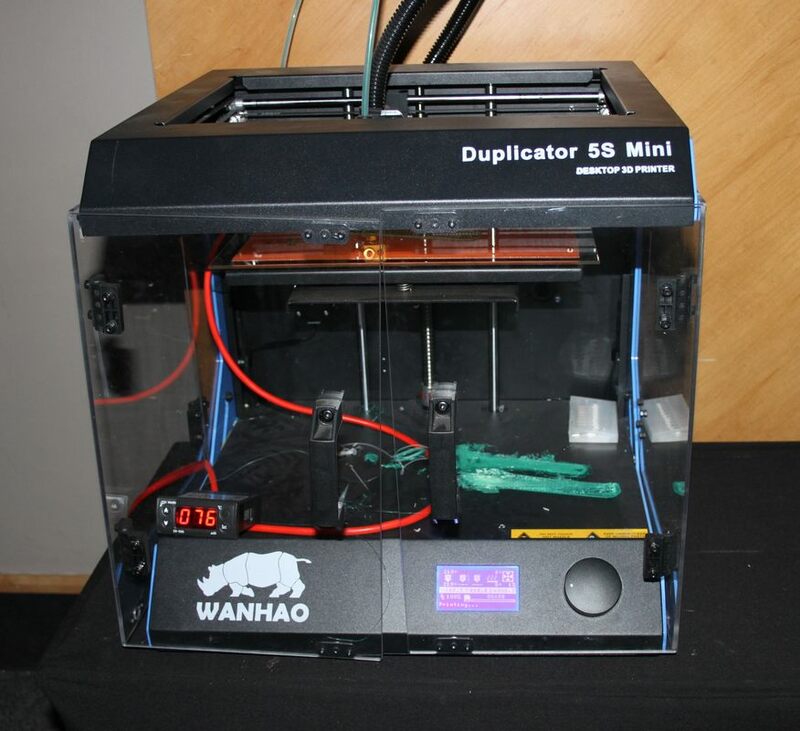 Inspired by the previous presentations the participants came up with various service improvements of which many were focused on convenience to the customer by providing additional services online, consolidating others for a seamless experience and even a automated window cleaning robot for skyscrapers called Gecko.